Come stay with us in our lodge and enjoy 3 days and 3 nights with us. 2019 Polaris Axys PRO RMK including fuel and oil, 3 days of guided riding OR unguided photography services, and 3 nights of lodging with meals. Riding deep powder in the most amazing terrain British Columbia has to offer. Learn new technical riding skills from one of our Pros to elevate your riding experience. Our goal is for you to leave here with a quiver of new skills. Please select the first day of riding from the calendar. You will check in to the lodge the evening before your first day. If you would like to stay more nights at the lodge just let us know in the comments when you book. Groups of 6 or more receive a 10%. 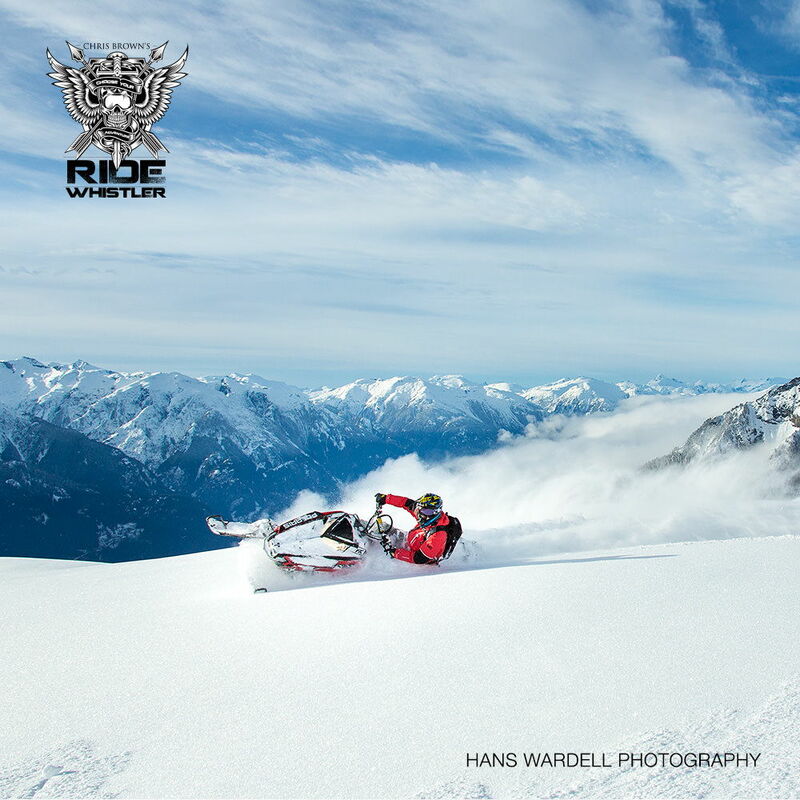 Your snowmobile rental does not include an insurance policy. You must select the optional insurance policy if you want coverage with a $1,500 deductible. A 25% non-refundable deposit secures your booking. The remaining balance is due 7 days prior to your arrival. If your group has less than 6 riders then other riders may join your group. If you’d prefer to make your ride private, we offer private upgrade. For groups of 2 or more make your group private for +$125 per rider per day. Understanding how much snowmobiling experience you / your group has helps us plan better plan our tours to make sure you end up in the best terrain for you. 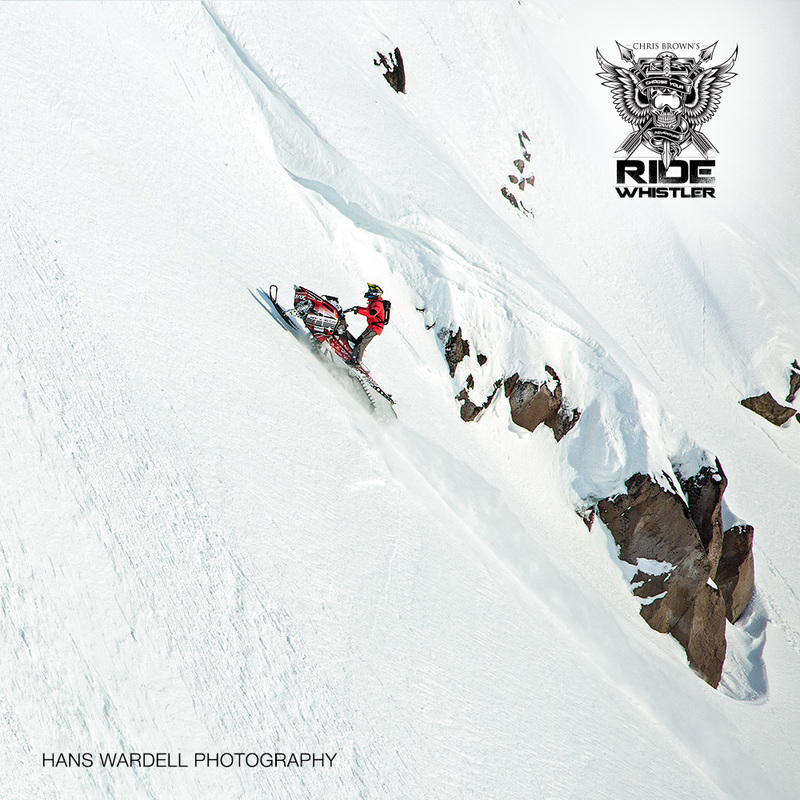 Select an option... 1 – New to snowmobiling or very little experience. 2 – Trail riding experience mostly. 3 – Some off-trail experience can hold a sidehill. 4 – Can sidehill both directions and ride in technical terrain. 5 – Confident in technical (tight) trees. 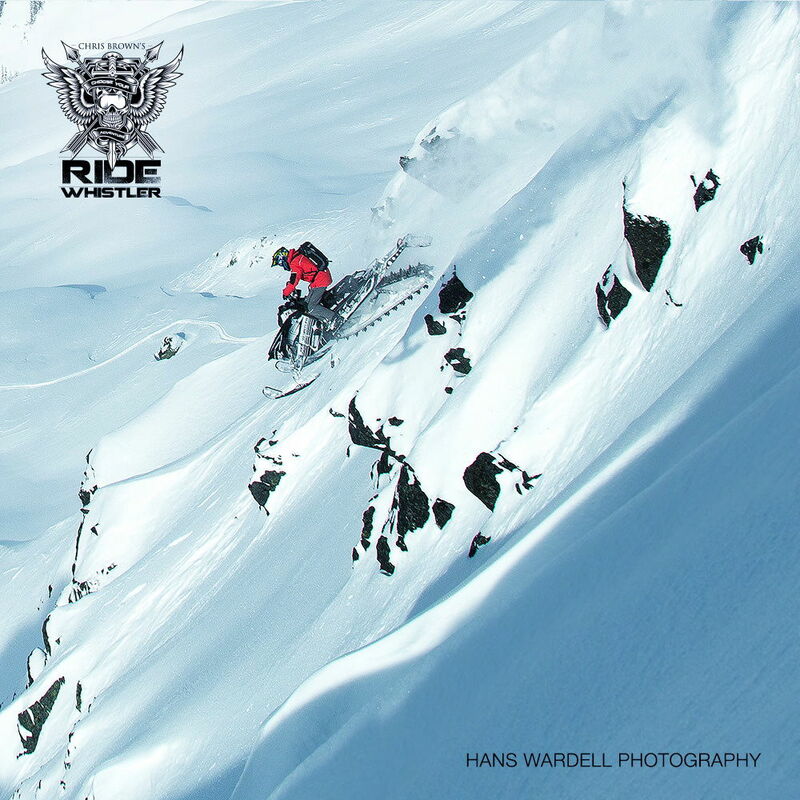 6 – Can ride in ANY terrain in ANY conditions with confidence..
Want to stay extra nights at our lodge? An optional insurance policy if you want coverage with a $1,500 deductible.